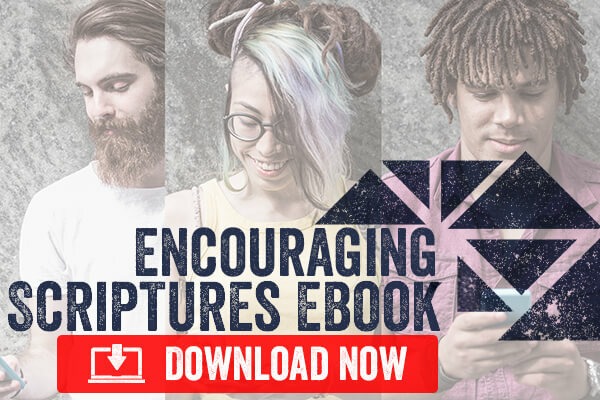 Our sexuality is not our soul. Marriage is not heaven. 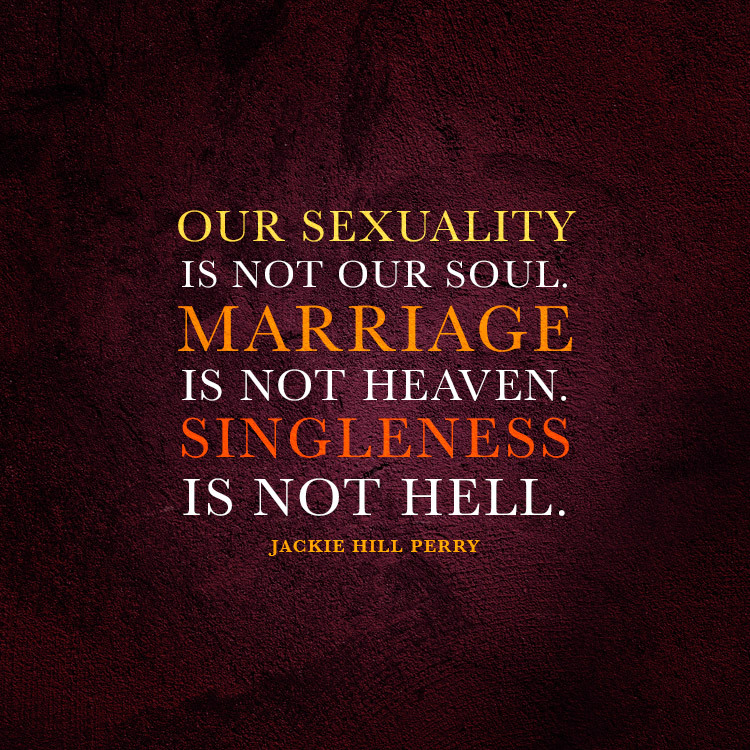 Singleness is not hell.